We arrange special temperature controlled delivery that will not compromise the quality of your frozen puree. Delivery will take 3 to 5 business days from payment received. 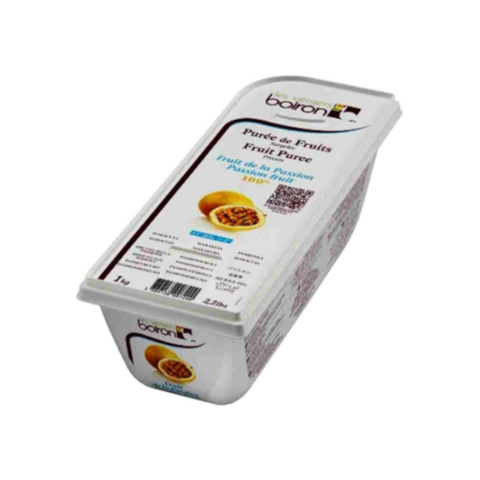 Boiron is the global leader in frozen fruit and vegetable purees and coulis. They sell more that 15,000 tons of products each year in 80 countries. Les vergers Boiron's history and expertise goes back more than 40 years. They have strict selection of the best raw materials. All their products are made in their ultra-modern plant in Valence, France.